Viscosity Grades and Seasons: How to Choose Right Engine Oil? Not all of us know what engine oil in our engines is for. And even fewer actually know that the choice of engine oil depends on the season or climate the car is used in. The thing is that engine oil goes in different viscosity grades that define how thick oil is and its fluidity. So how do you know you use the right oil type and how to choose the best motor oil for the weather conditions you are in? So, engine-oil.ie, the leading online retailer of motor oils and automotive accessories, recommends consulting the owner’s manual that went with the car. 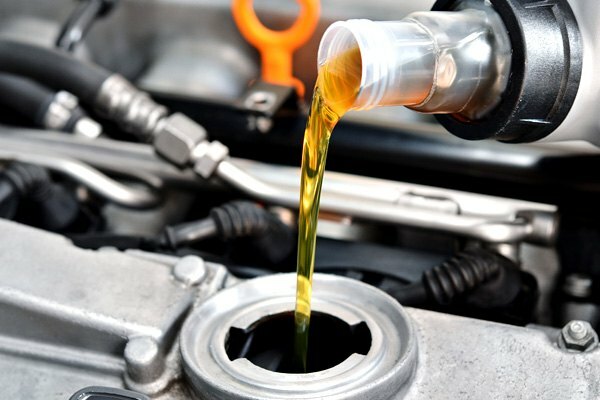 What is the role of engine oil in your car’s work?